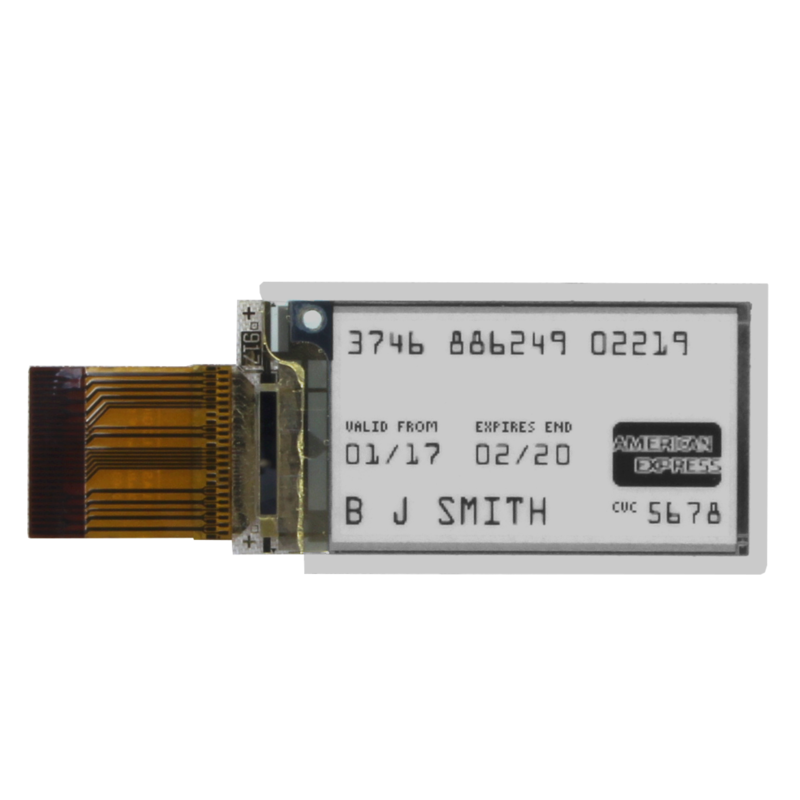 The 1.1″ Lectum display is a flexible active-matrix EPD with Ultrachip UC8156 single chip EPD controller, integrated drivers and power management. It supports 148 x 70 pixels. 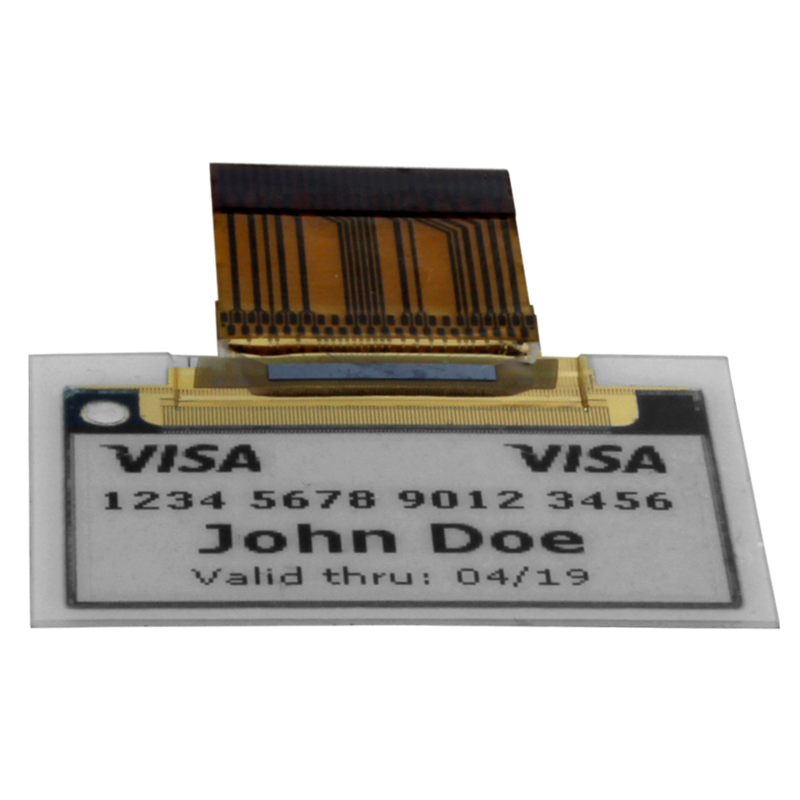 The 1.38″ Lectum display is a flexible active-matrix EPD with Ultrachip UC8156 single chip EPD controller, integrated drivers and power management. It supports 180 x 100 pixels. 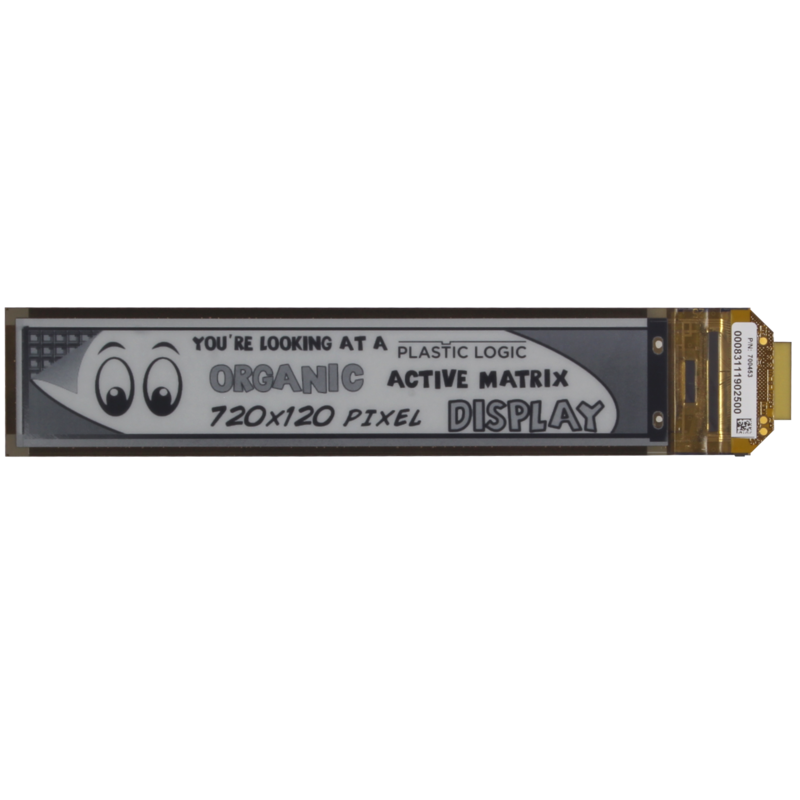 The 10.7″ Lectum display is a flexible active-matrix EPD with gate and source drivers, supporting 1280 x 960 pixels. 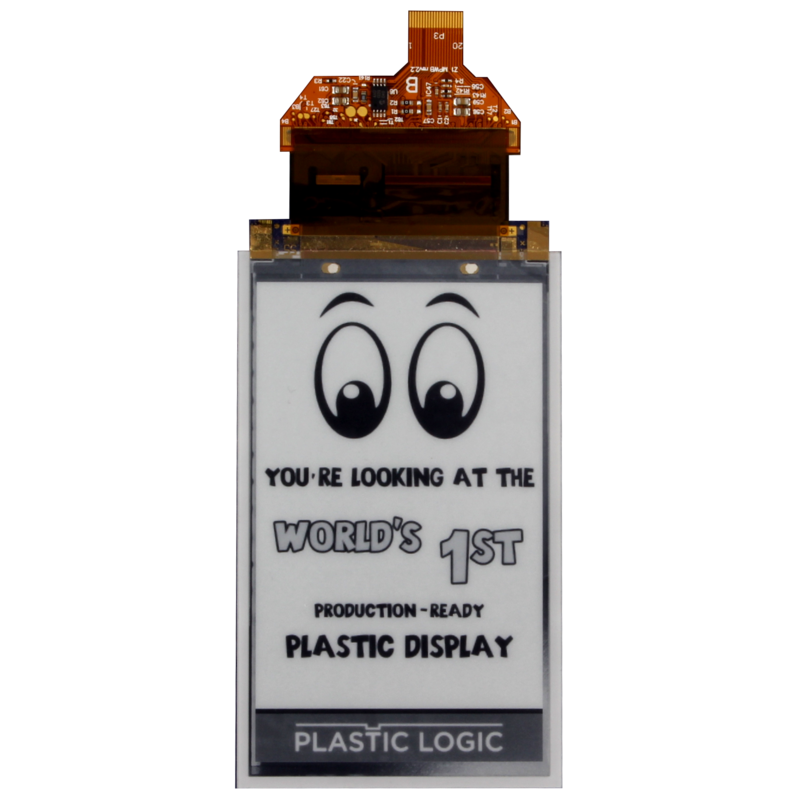 This display is particularly suitable for e-book and signage applications. 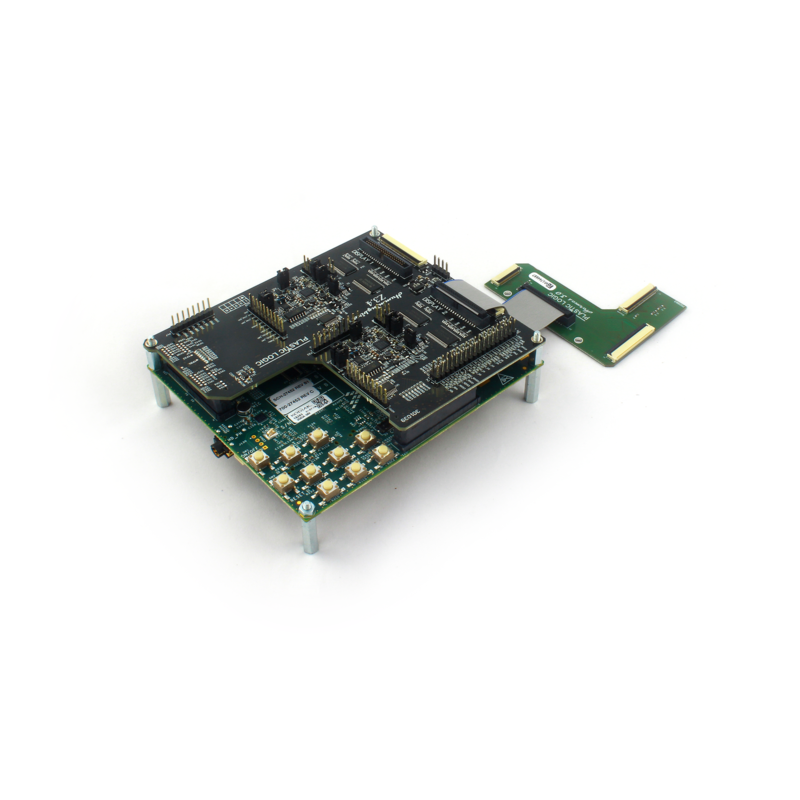 Please make sure you are in possession of a suitable evaluation kit – Parrot MSP430U, Beaglebone or iMX6 kit. 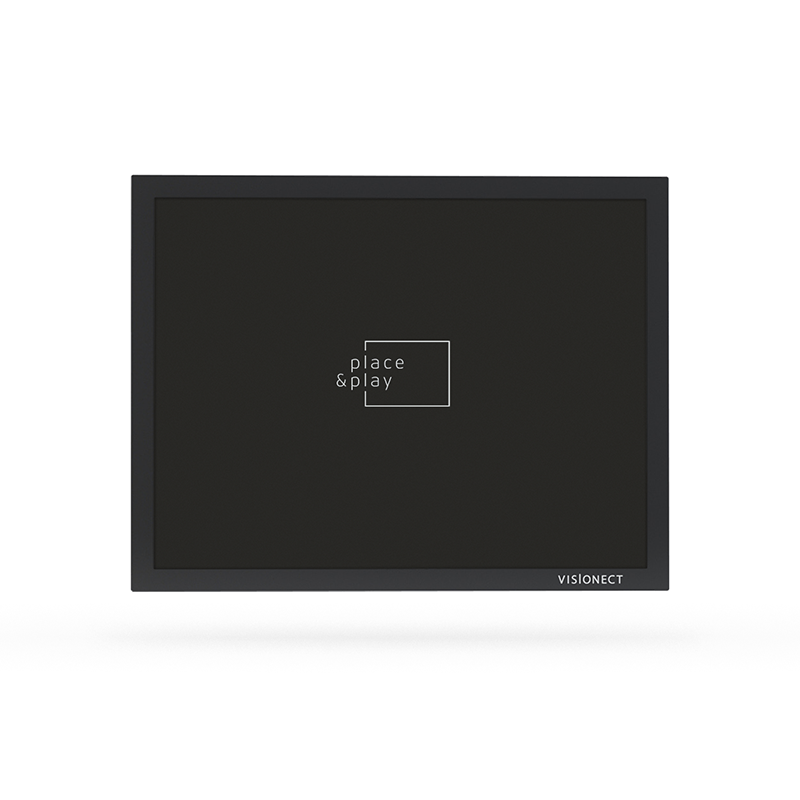 The 15.4″ Lectum display is a flexible active-matrix EPD with gate and source drivers supporting 1920 x 1280 pixels. 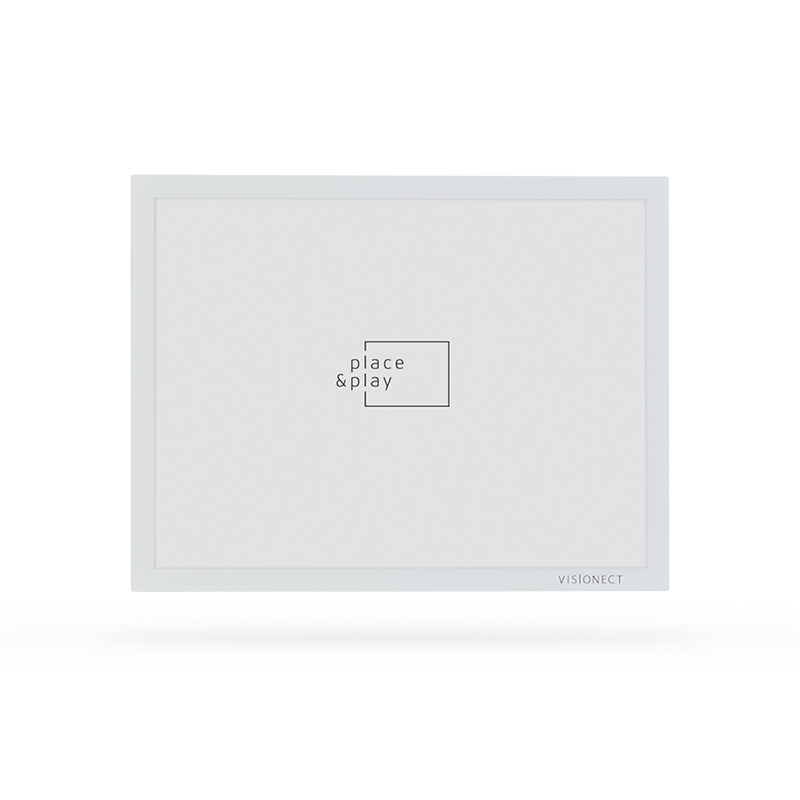 It is a 2 x 10.7″ joined together design, with one single encapsulation concept. 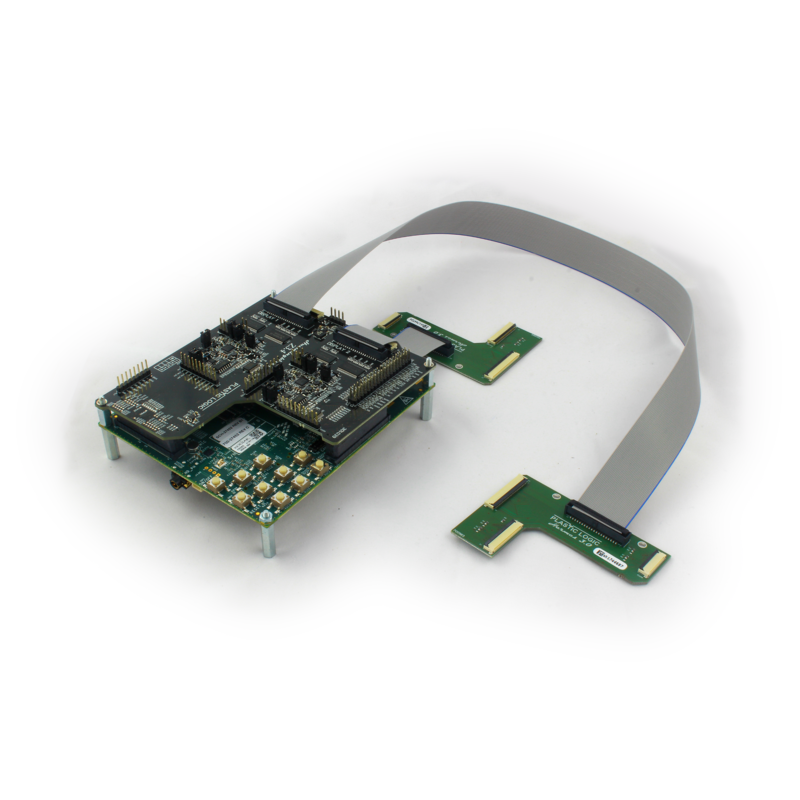 The 4.0″ Lectum display is a flexible active-matrix EPD with Ultrachip UC8156 single chip EPD controller, integrated drivers and power management. It supports 400 x 240 pixels. 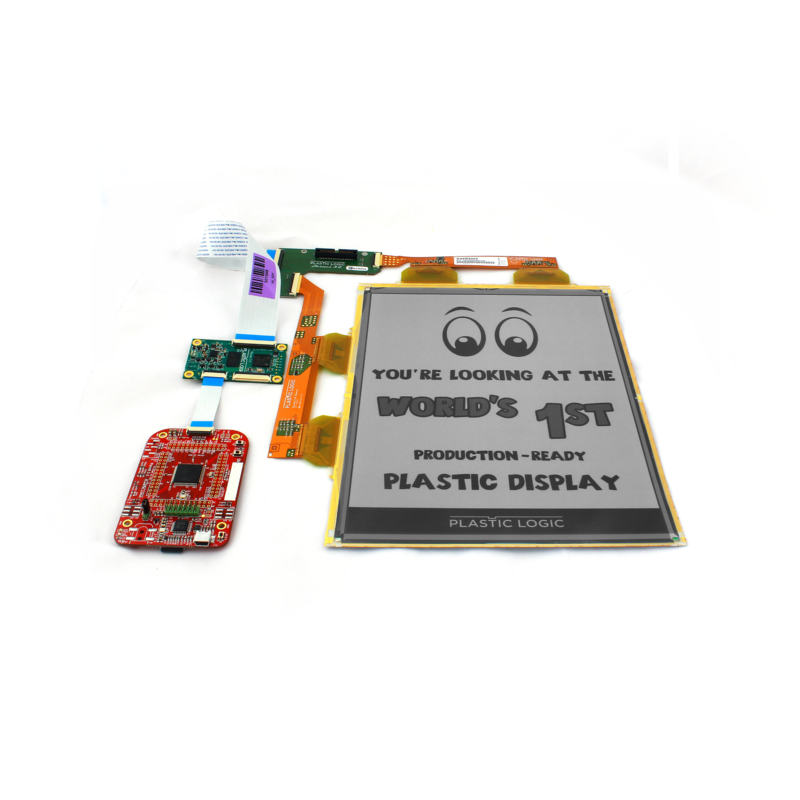 Please make sure you are in possession of either a Parrot MSP430U or Beaglebone kit. 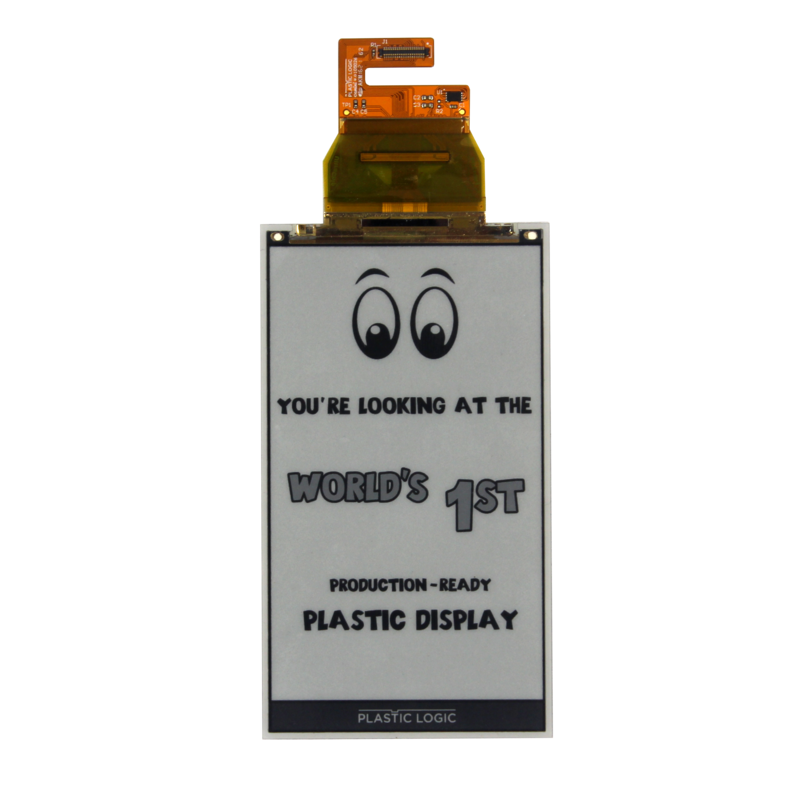 The 4.7″ Lectum display is an active-matrix EPD with gate and source drivers supporting. 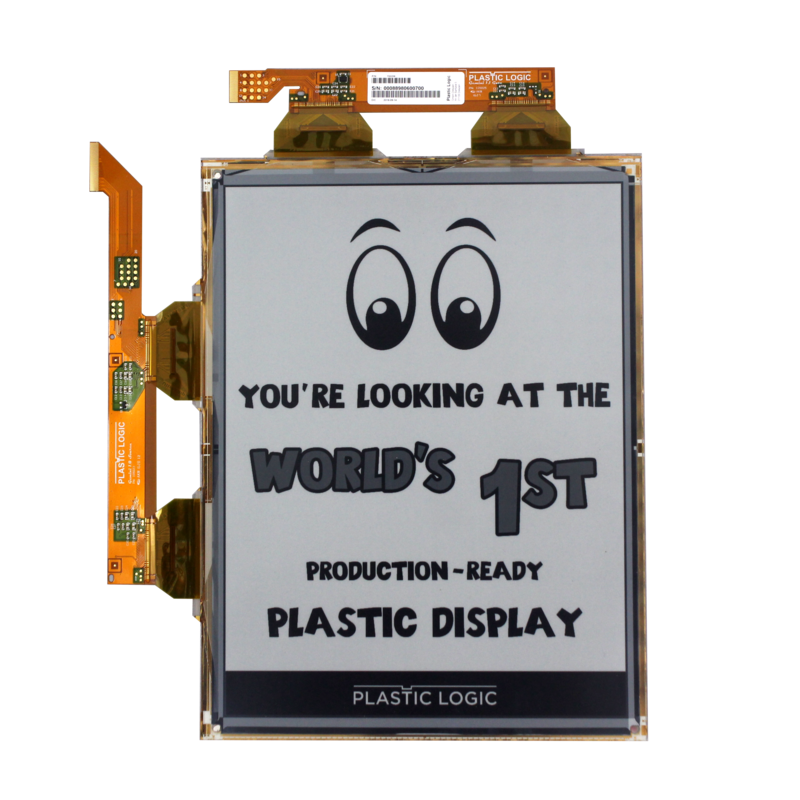 This display is particularly suitable for smartphone and logistics applications. 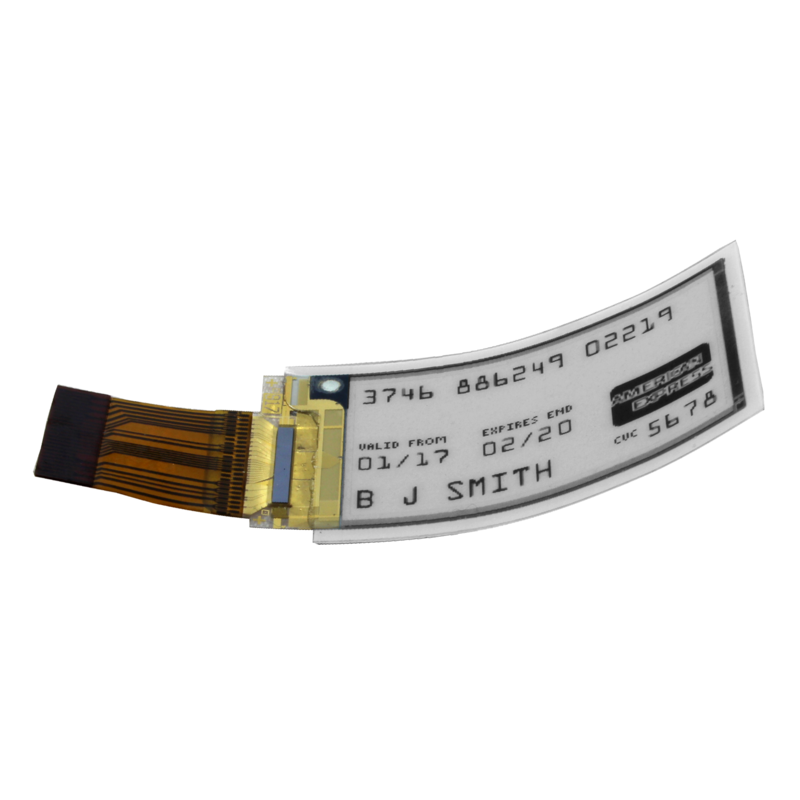 The 4.9″ Lectum display is a flexible active-matrix EPD with Epson S1D13541 EPD controller and drivers supporting 720 x 120 pixels. 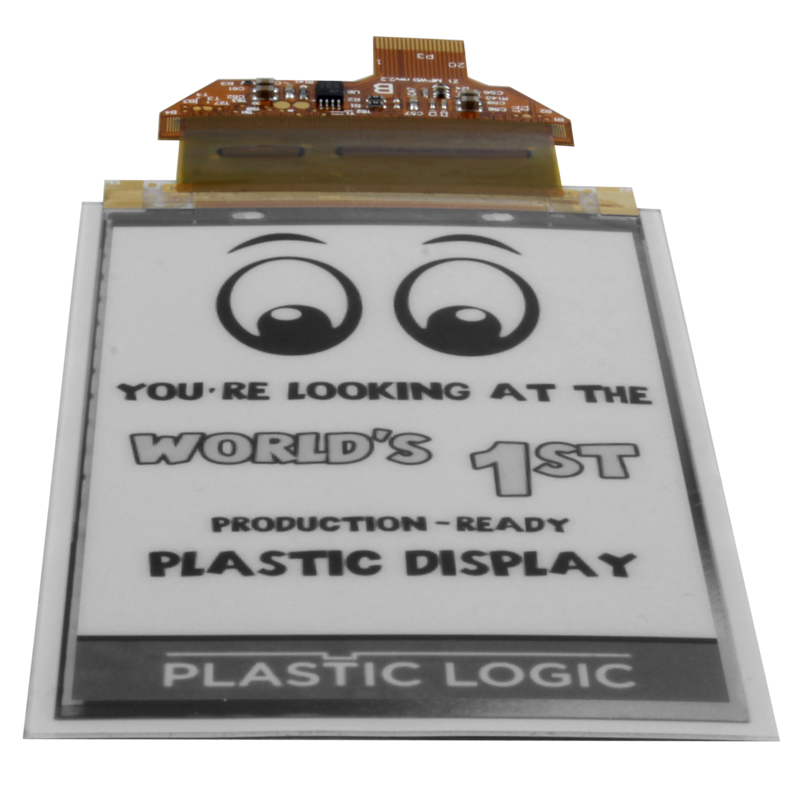 This display is particularly suitable for wearable applications. 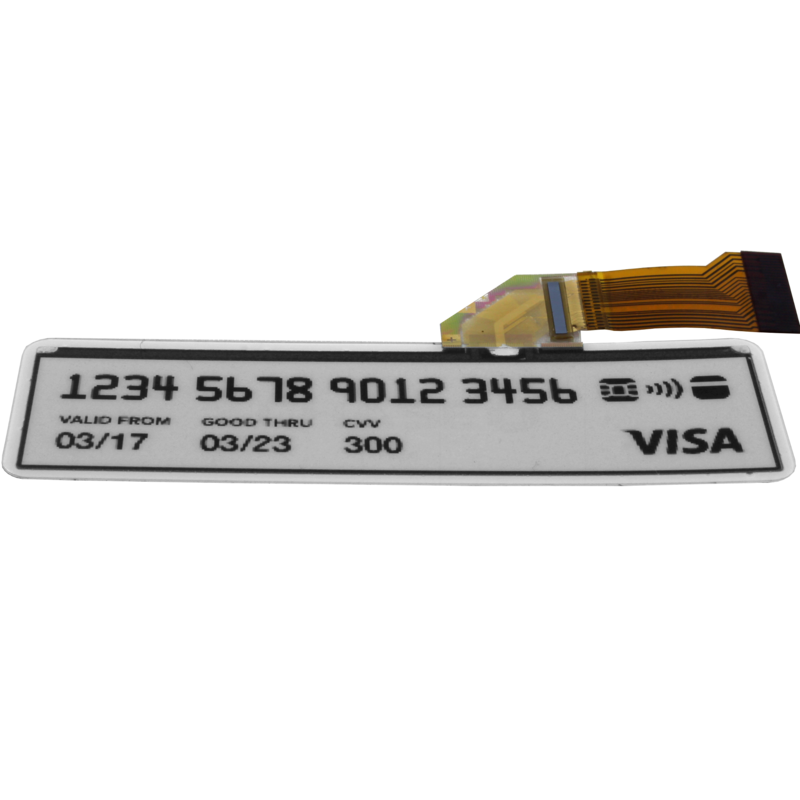 Please make sure you are in possession of a Parrot MSP430 or Beaglebone kit. 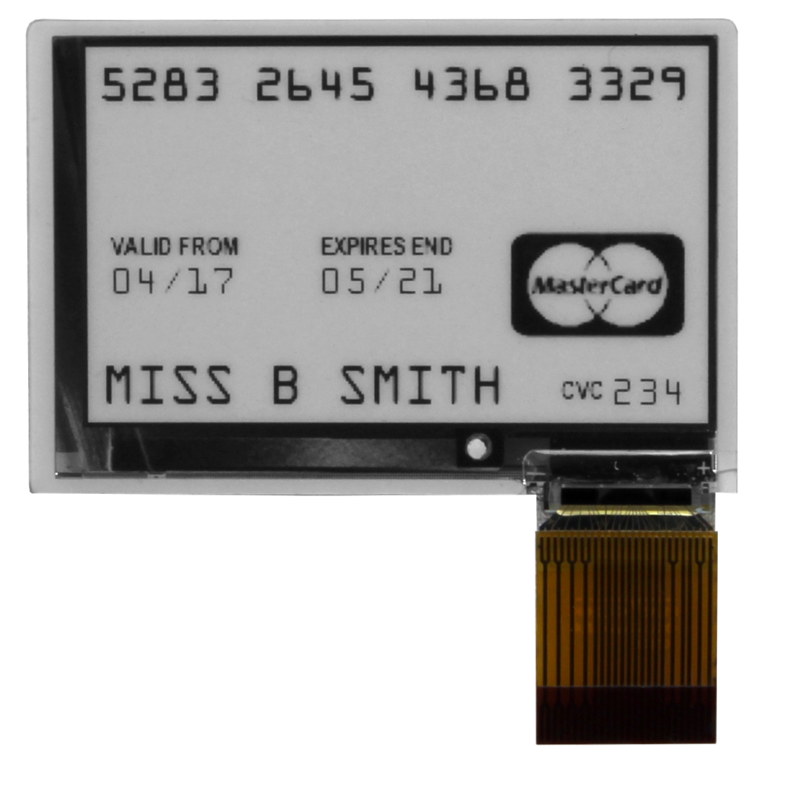 i.MX6-Kit, suited for high-performance applications such as e-readers, signage and advertisement / information panels. 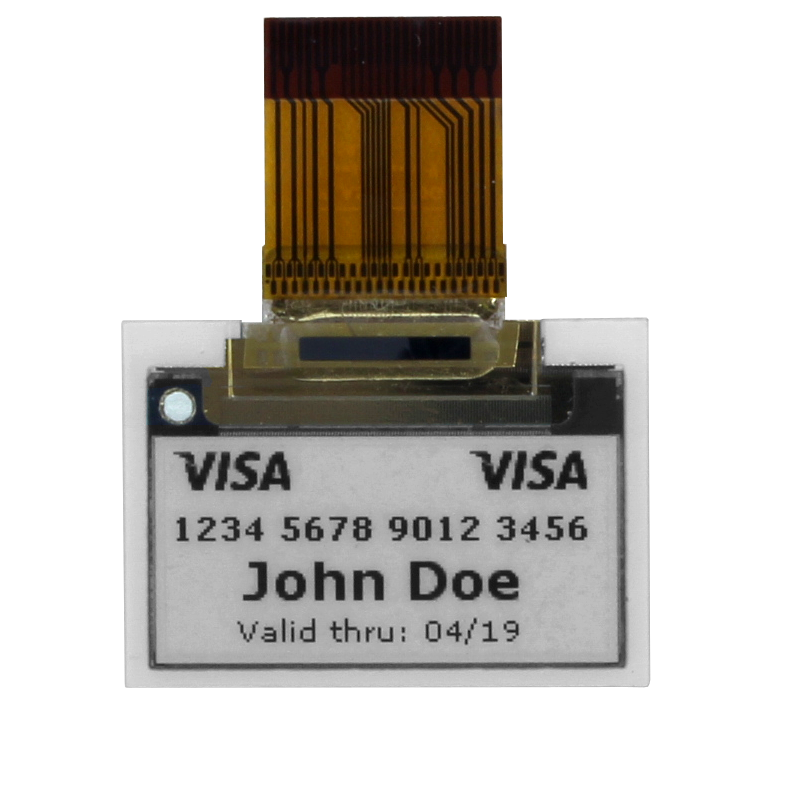 Allows complex functionality like user interaction and fast image processing on-the-fly. 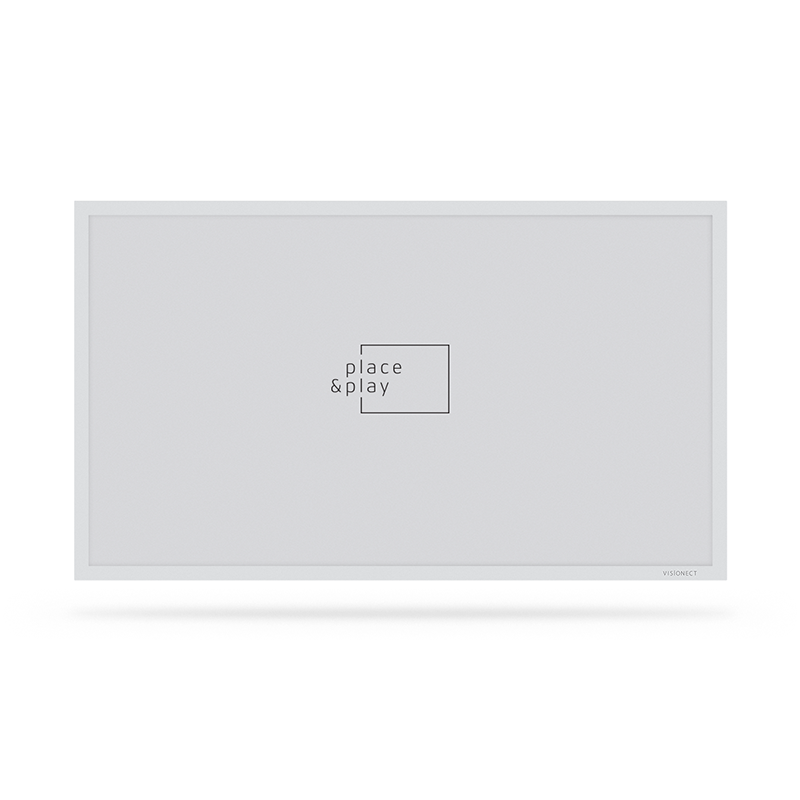 The display sizes suported are 4.7″, 10.7″ and 15.4″. 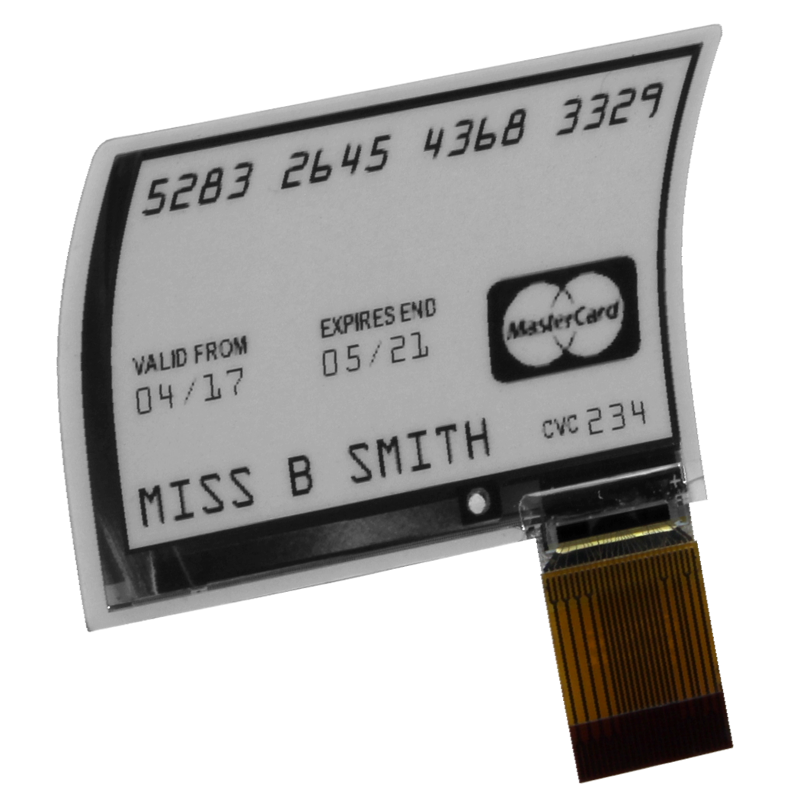 In use, the kit allows you to test loading and viewing custom images onto your chosen display. 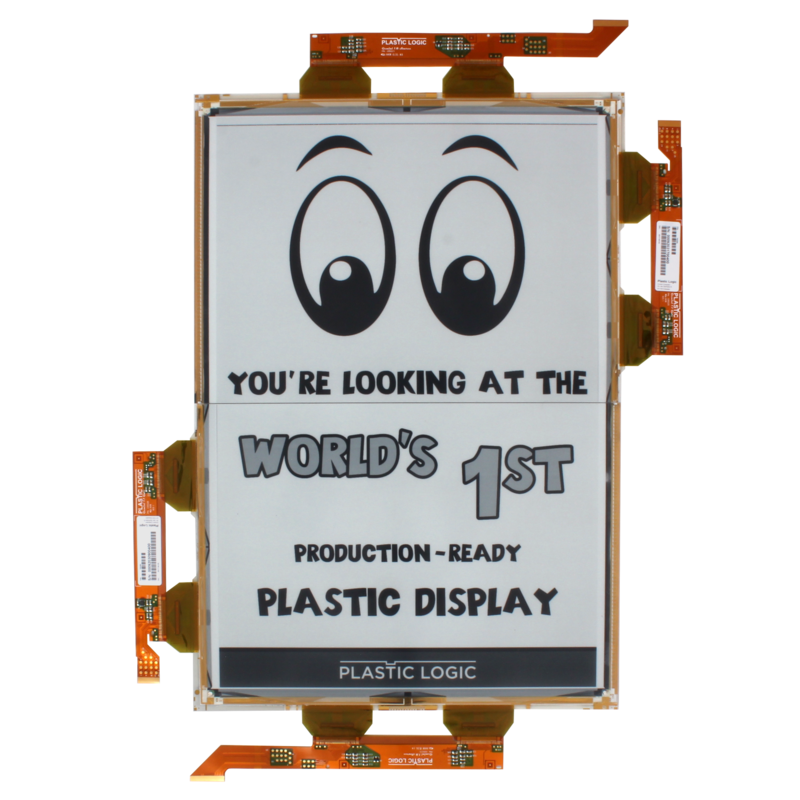 * Please ensure that you select the display type being used with this kit prior to order. 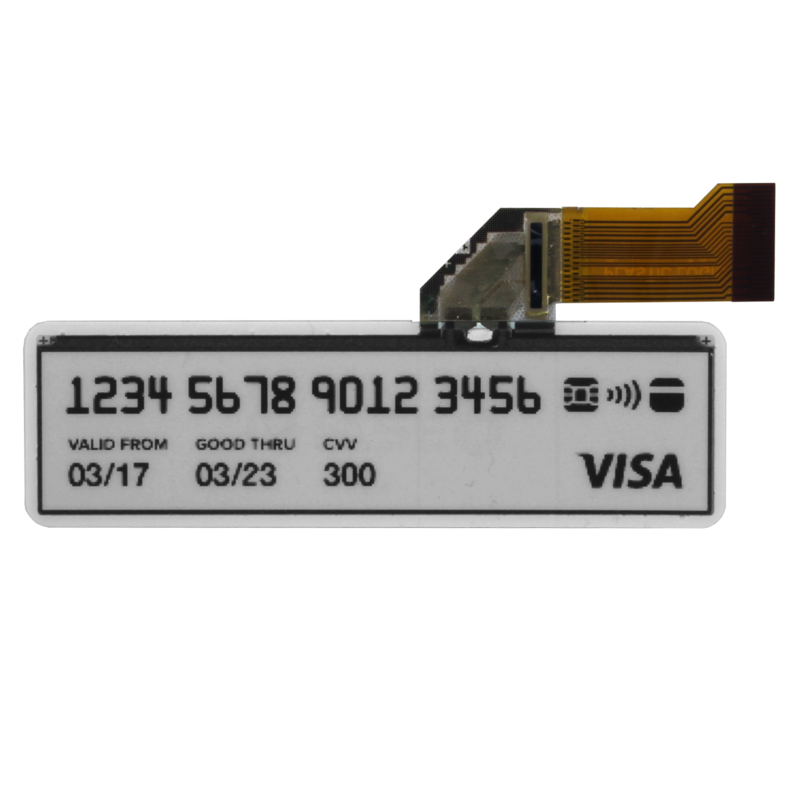 Different components may be applicable depending on requirements.